How adorable are these? I am in love with the owl punch! I have been making so many different little owls. Tonight friends are coming over for a birthday celebration and so I have made each of my guests a little owl bookmark to take home. Who says adults are too old for party treats?! Fiona's notes: Let your inner owl go wild! There are so many different types of owls to be made. 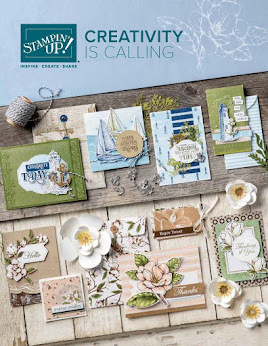 Check out what scraps you've got, this is a perfect way to use up all those little bits and pieces. I'd love to see someone do one with glasses. 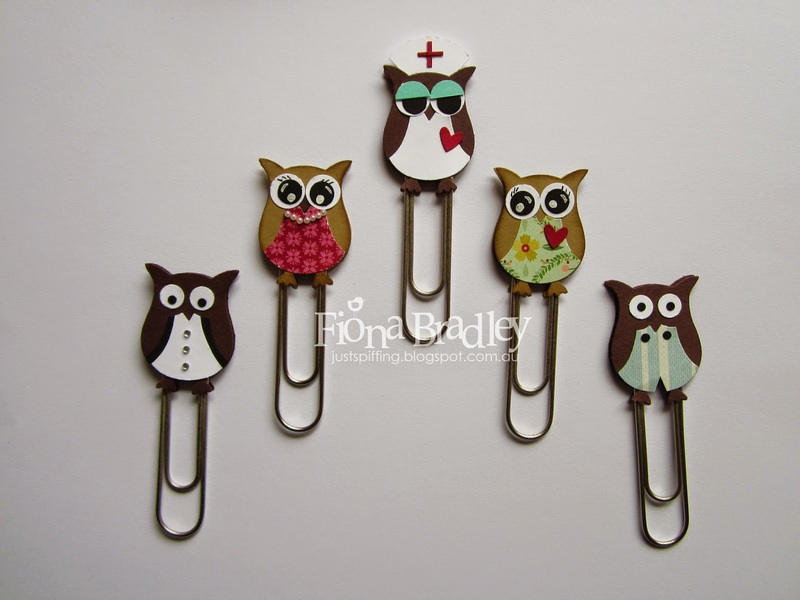 Link your blog post in the comments below if you come up with a studious owl! What a great little gift. Bet they loved them. So cute.